UAMS resident physicians will begin training at Baptist Health in 2019 in newly created internal medicine and family medicine programs. Oct. 29, 2018 | The Baptist Health – University of Arkansas for Medical Sciences (UAMS) Medical Education Program is now recruiting residents for two residency programs set to launch next summer in Internal Medicine and Family Medicine. Reflecting the continued vision of the Baptist Health – UAMS Accountable Care Alliance, which was announced in August 2017, the program is intended to strengthen the two institutions’ ability to improve population health and care delivery. 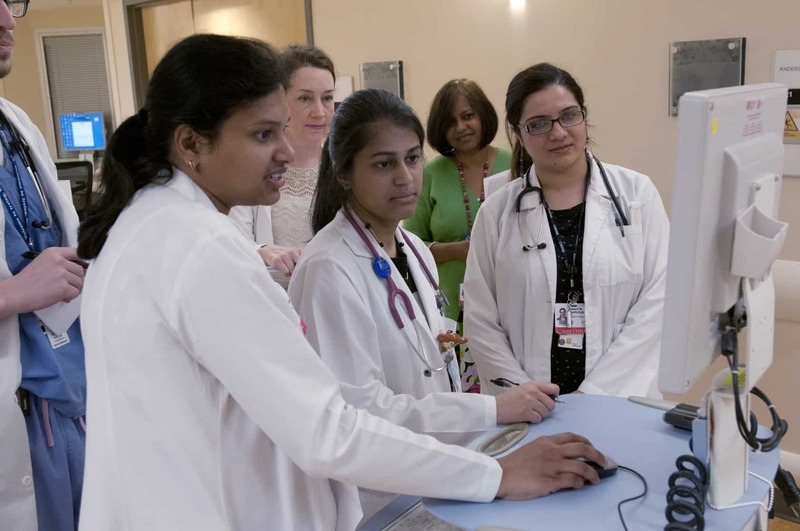 For more information about the Baptist Health – UAMS Medical Education Program, including the application process, visit baptisthealth-uams-gme.org or call (501) 202-4831.